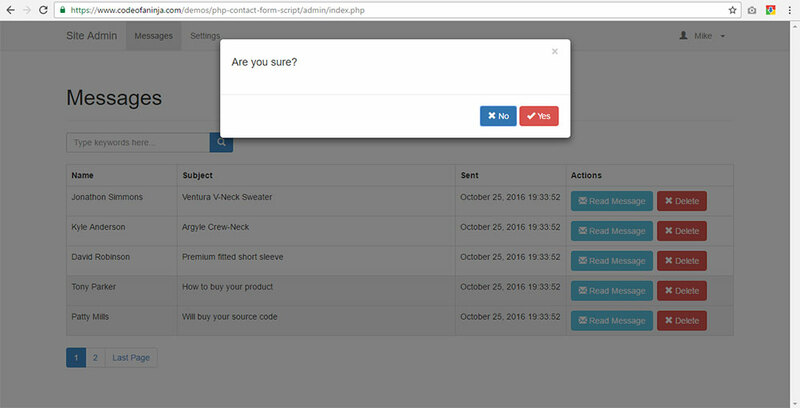 PHP Contact Form Script - Messages Module - Download Now! 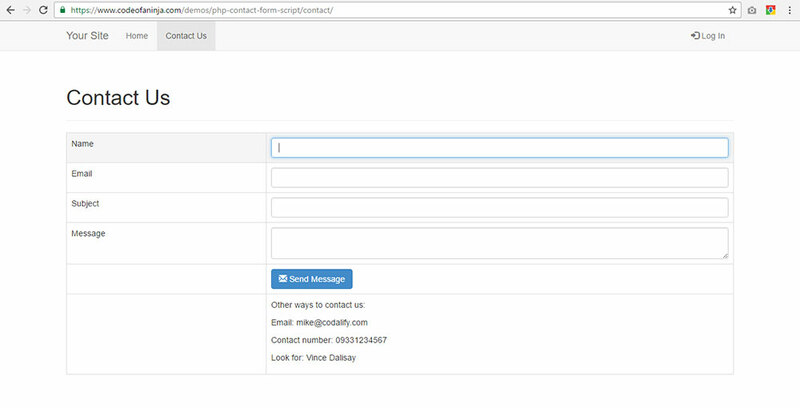 Download and learn how this simple PHP Contact Form Script was made. Technologies used include PHP OOP, MySQL, Bootstrap and HTML5. 2.0 Is This Code For Me? 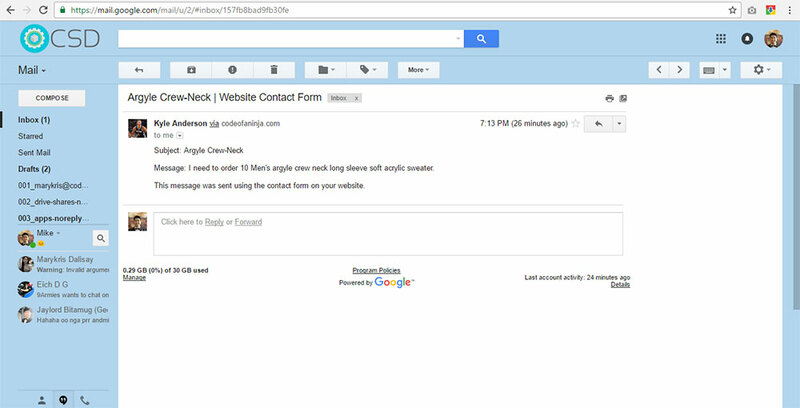 This source code will enable you to add a 'contact form' feature on your website. 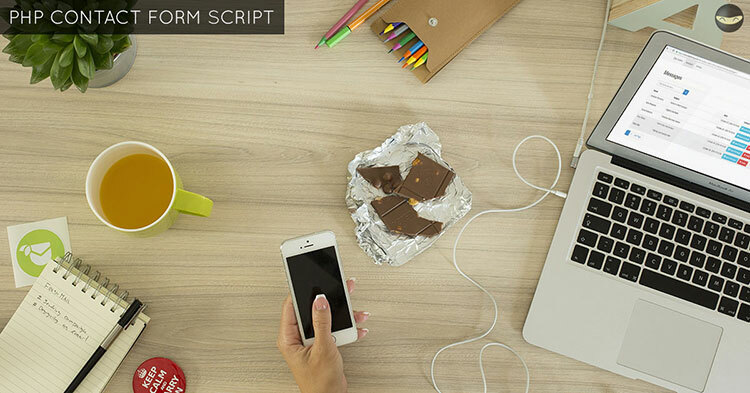 This source code is a very good starting point if you're trying to build your own 'Contact Form Script' from scratch and add some more complex features later. This is because the basis of this source code are our step by step and easy to understand tutorial. Specifically this tutorial: PHP, MySQL and OOP CRUD Tutorial – Step by Step Guide! The system looks simple. But I assure you that when you study the source code, you will learn a lot of useful PHP coding techniques. Some include: How to send a message to a valid email address from a web form, use of settings for your contact form, collecting and storing customer messages on your own database, admin restrictions and more! You can see the detailed list of features on section 6.0 below. You are already an expert in PHP & MySQL programming. You are not that interested in learning PHP & MySQL programming. You want to SAVE a significant amount of development time. 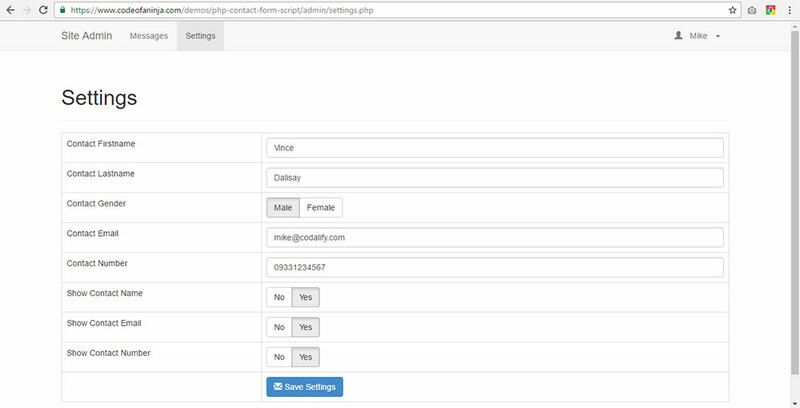 You want to develop your own PHP contact form script from scratch. You determined to learn how to make a this web application feature in PHP & MySQL. But if you are an expert in PHP & MySQL programming and would like to take a look at our code, please do so! We’d love to hear your response and great insights! The comments section below is always open for anyone with questions and suggestions. Before you download, please make sure you have basic understanding of the following topics. a. PHP, MySQL and OOP CRUD Tutorial – Step by Step Guide! Once you learned our tutorials above, this source code should be easy to understand. Below are some screenshots of our script's output. You can click an image to view the larger version of it. Please note that the following images are just output previews. New features might be added already the time you are reading this. 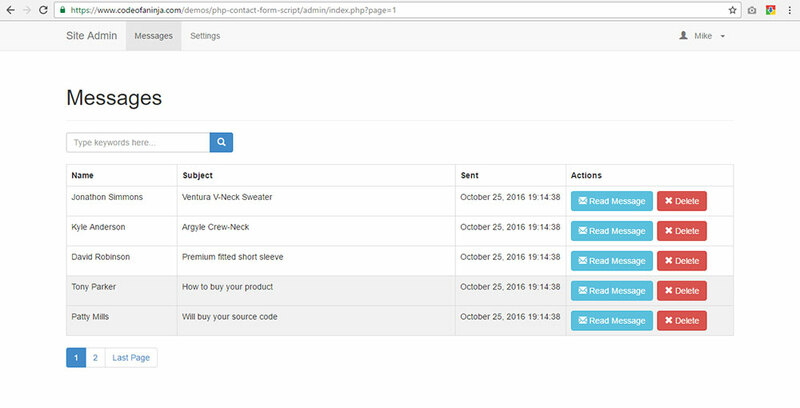 If you need the live demo link, send a request to mike@codeofaninja.com with subject "DEMO Request: PHP Contact Form & Messages Module", thank you! 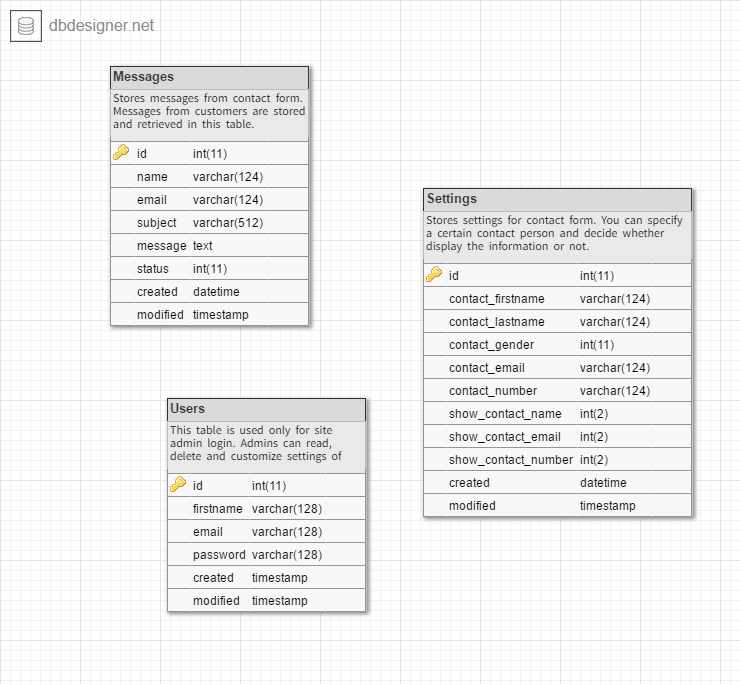 Our database name will be "php_contact_form", and we will have three tables: Messages, Settings and Users. The following folders and files are included in our source code. It will have more meaning if you will see the code inside the folders and files. Here's what people feel about our work and source code downloads. "Wow, I love you guys! The best web programming tutorial I’ve ever seen. So comprehensive, yet easy to follow. I love how you combine all necessary elements in such a neat structure." "The fact that you’ve put it all together saves so much time and its worth buying the code. Makes me feel good supporting a developer like yourself. Keep up the good work!" "Thanks for making these awesome tutorials! I bought your source codes. To be honest, it’s very readable code and helps me understand a lot of things and how it’s done in PHP. Thanks for that again." 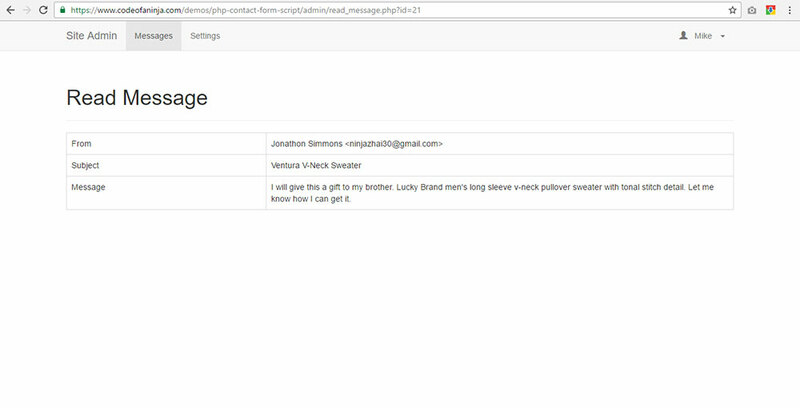 By now, you were able to download this (PHP Contact Form Script) source code. Here are the few instructions about how to run it. 1. Copy the extracted files to your localhost or upload it to your webserver. 3. Import the SQL file called "php_contact_form.sql" located in the "dev" folder. 5. 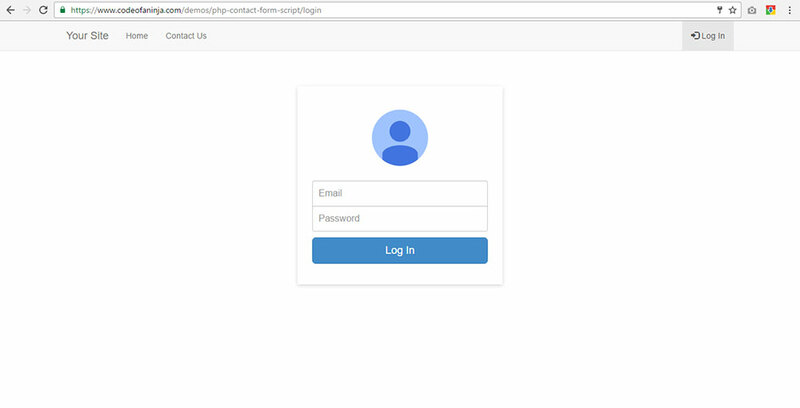 Run the login.php file on your browser, use the following user credentials. You can download the PHP SHOPPING CART SYSTEM by modules. Learn more by clicking any 'View Module' button below. 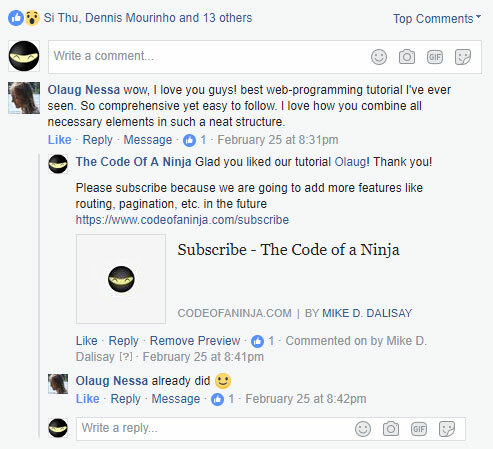 Thank you for reading about this PHP Contact Form Script source code and supporting our projects here at codeofaninja.com! If you have any questions, comments or suggestions, please do not hesitate to contact me. b. Go to https://fb.com/codeofaninja and chat me up. If you think our work is helpful, please share it to your friends! Where link? Download now or Buy now? Hello @disqus_fqhntfLKUG:disqus , thanks for reaching out! The download button is the green button in section 8.0 above. 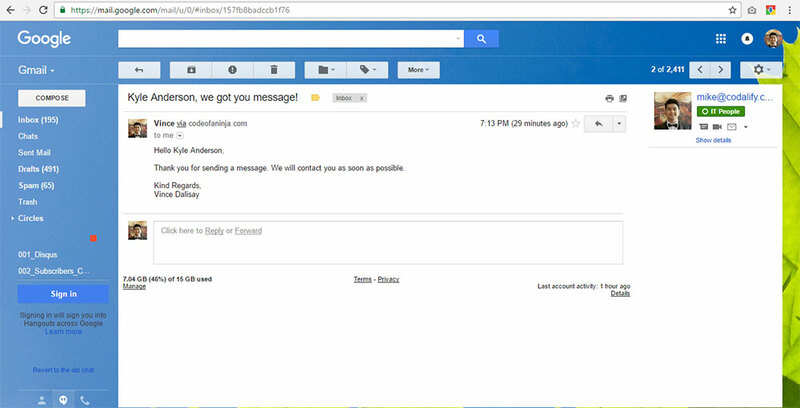 That is correct @disqus_fqhntfLKUG:disqus , after the payment, the download link will be sent to your email address. Hi any tutorial for Laravel PHP framework? Hello @jovendev:disqus , thanks for the suggestion, we will release our Laravel tutorial at the end of November. Thanks!